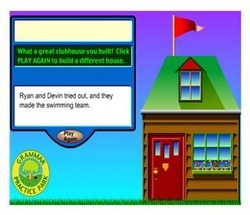 Have you ever wanted to build a clubhouse? Well, here's your chance while practicing using a few pronouns in the process. Simply type the correct pronoun to complete each sentence, and then add on the new fashionable piece to your house. What will your clubhouse look like? Click on Pronoun Clubhouse to begin! Take a tour of the coral reef! 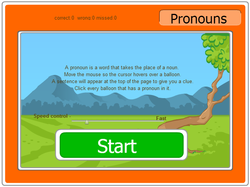 Navigate your path by choosing the correct pronoun to complete each sentence. Put on your flippers and jump in to Pronoun Reef! It's up, up, and away with this balloon blast! 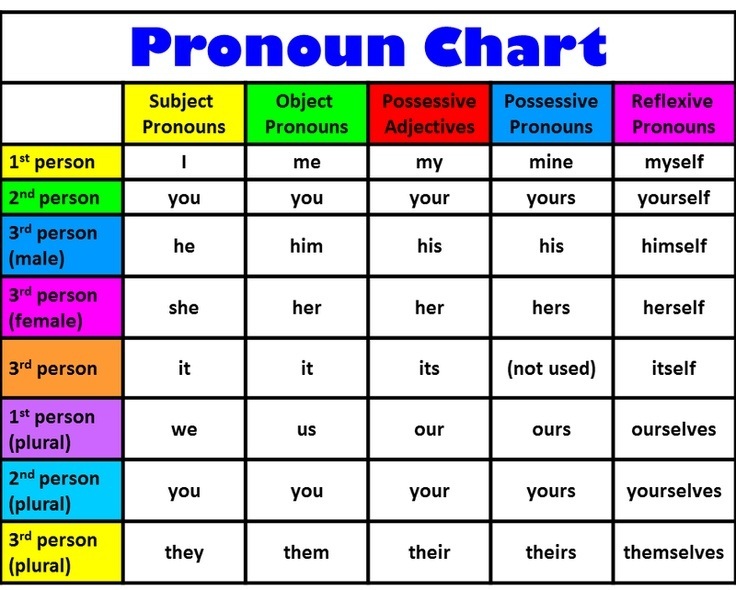 See how well you can identify some of the many different pronouns in the English language. Find the balloons filled with a pronoun. Click on it and watch it pop! Pop as many balloons as fast as you can at Balloon Pronoun Game. 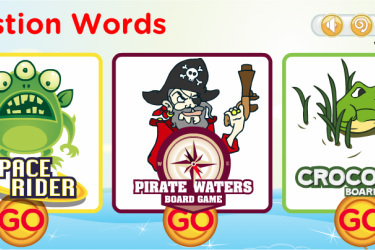 Try your board game skills by playing Space Rider, Pirate Waters, or Crocodile. Work your way around the gameboard by selecting the correct subject or object pronoun to complete each sentence. Just go to ESL Games Plus to try your hand at one of these adventures!